Thread: Pointless but it makes me go "Ooh look at that!" Last edited by Woebot; 21-03-2018 at 04:59 PM. It's fun to identify the computer generated environment while you're in it & pretend to be in virtual reality, and then try and spot the odd logic gaps in spaces which have been architected on screens, sometimes you can catch a dodgy cut'n'paste transposed onto reality. These cityscapes resemble computer renderings cos that's what they are, i suppose, just in the medium of bricks and mortar (or flatpack or whatever). 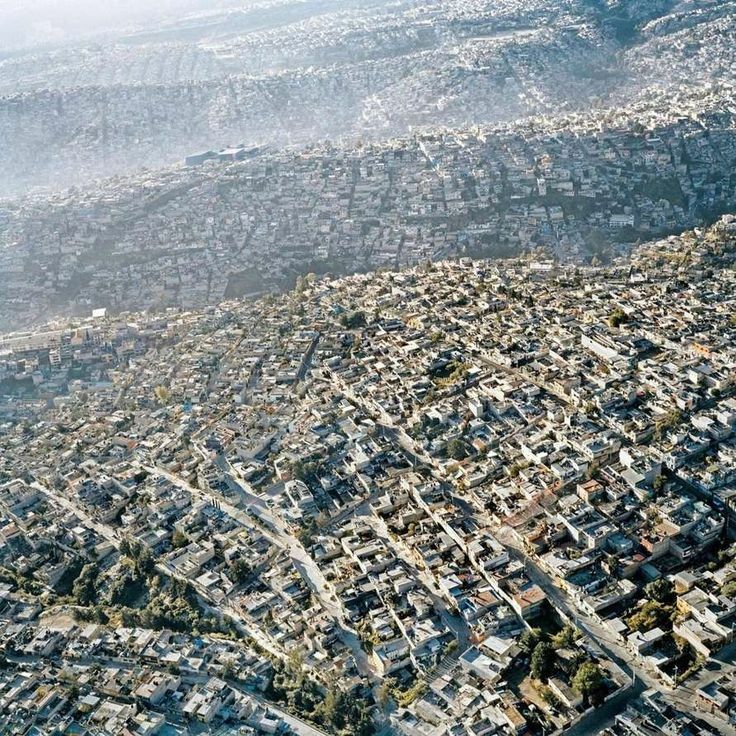 Is there something about Mexico city that makes it amazingly photogenic from the air though? ?